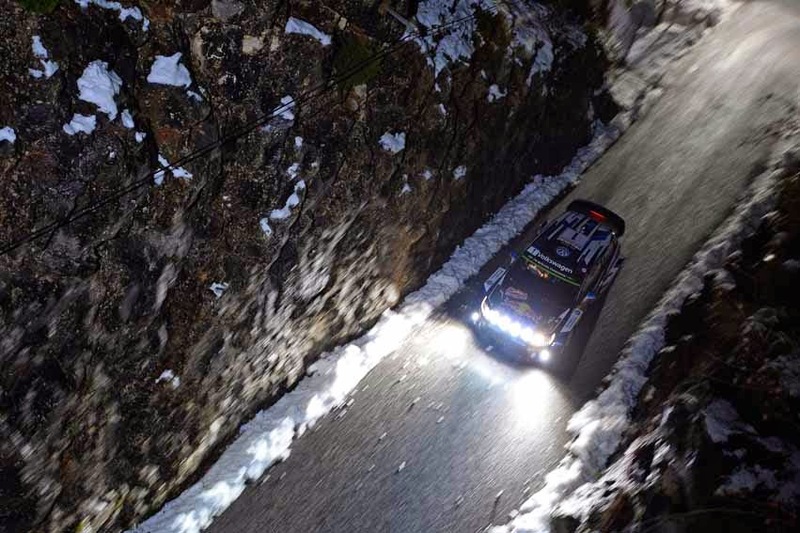 The one-two-three finish at the 2015 Rally Monte Carlo was Volkswagen’s 23rd victory with the Polo R WRC and the eleventh time the manufacturer has had more than one car on the podium since it joined the series in 2013. 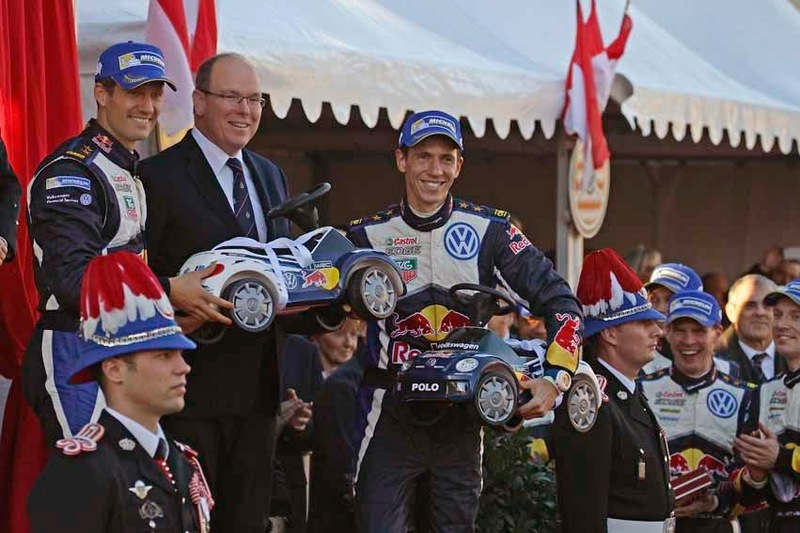 Sébastien Ogier and Julien Ingrassia finished on the top step for the 25th time at the Rally Monte Carlo, and for the second year in a row. This sees Ogier pull level with rally legend Colin McRae in the all-time list of WRC wins. Volkswagen became only the fifth manufacturer since 1973 to record a ‘triple’ in the ‘Monte’ history books, and thus joins the ranks of such legendary rally manufacturers as Renault-Alpine, Lancia, Audi and Citroën. And the pedal cars? Apparently Prince Albert of Monaco became a Daddy to twins a few weeks back. These marketing men don’t miss a trick, eh?